Returning to Lembongan and Blue Corner Dive with family and friends was such a special trip. 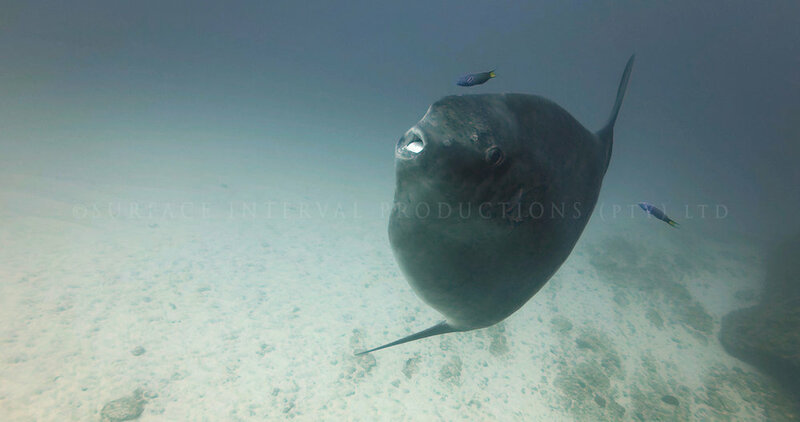 The Stock footage we wanted was of the Mola Alexandrini (Mola Ramsayi) which we had not managed to obtain on our previous trip in 2015. A huge thanks to Andrew, Cody, Steph and all the staff of Blue Corner for a great diving holiday. We are thrilled that our friends who furthered their dive training at the same time and we can highly recommend anyone who wants to learn to dive to get qualified with Blue corner dive. The dive guides are professional, attentive and friendly. The food at Blue Corner Bar was great. The menu is a great selection of meat and vegetarian dishes with a Mexican flair and even with our 3 week stay, we did not get bored of the yummy food. Do read our Blue Corner and other TripAdvisor reports for other eateries that we tried. Bali Eco Deli, Green Garden Warung, Bunga Bungalo and Blue Corner Bar and Restaurant. Thank you to the The Coral Triangle Center, Wira Sanjaya and Andrew Taylor for allowing us to join them and film the installation of an acoustic receiver for their Mola protection project. We were not able to film any tagging and hope to return for that. We wish them all the very best in their inspiring conservation efforts. We were lucky to have three sunrise dives as well, looking for Mola and regardless of the water conditions and natural light availability, our trusted Keldan Flux cinema lights did a fantastic job once again. Whether we need fill in light for filming during the day or primary light for night dive filming, these Keldan beasts, now with over 300 dives under their belts, are powerful and reliable. Many thanks Daniel for your superior products and fantastic after sales service. Diving with our favourite Dive Guide, Made p was fabulous. 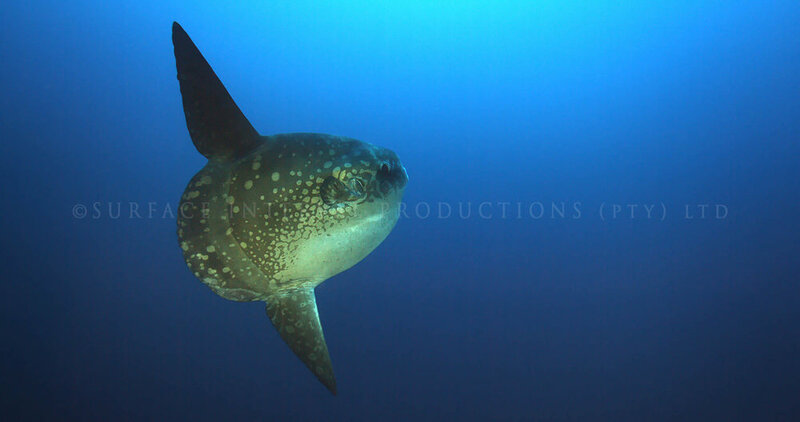 Yes, YAY!, we did get RAW 4K stock footage of Mola Alexandrini (Mola Ramsayi)! 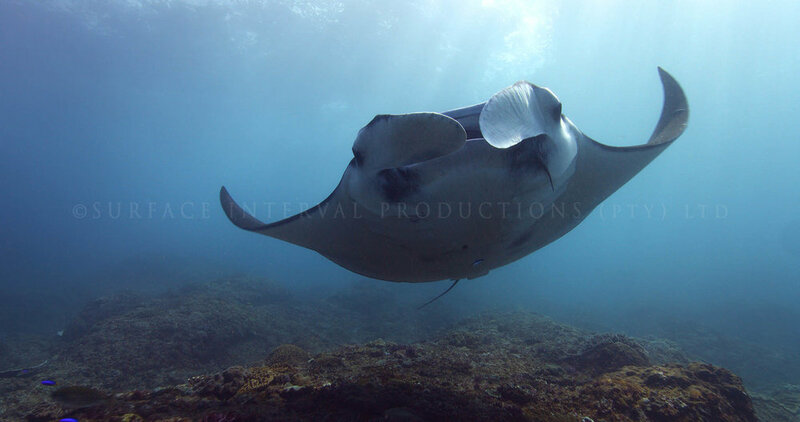 Not to mention the lovely encounters and stock we got of the Reef Mantas. Some of our dive party even saw a Whale shark. Thank you for a grand diving trip. 1. Stay and dive with Blue corner. 2. If you are looking for a taxi in Lembongan we had a super island tour with Deko on +6281239377391. 3. 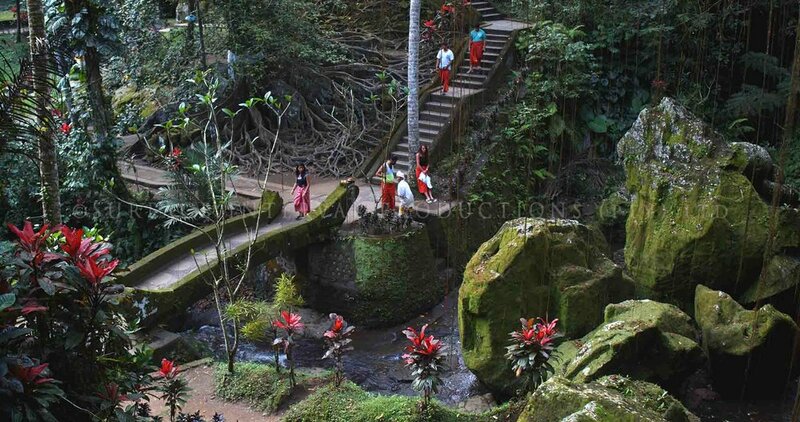 If you are looking for a taxi in Bali we had a great day trip with Tut Dita Sudita +62 812-3648-195 of Bali Walker Tour. 4. 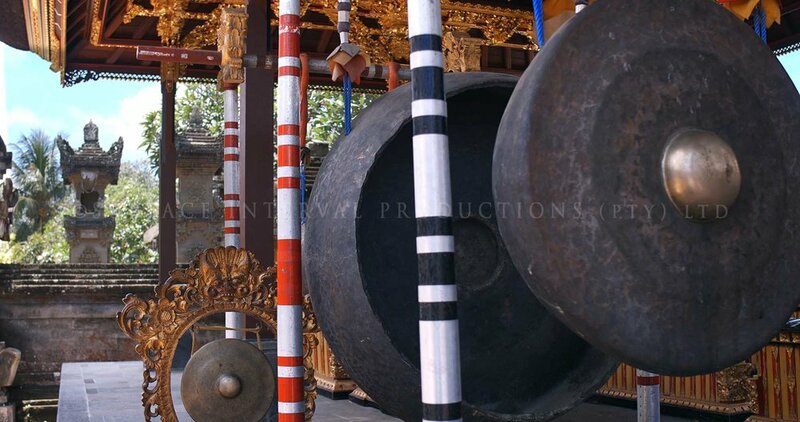 Use Rocky Fast Cruises for your return transfers from Bali to Lembongan. They will pick you up and return you to the Airport or most Hotels. 5. Nitrox is available on request at Blue corner. 6. A visit to the Mangrove is worth while. Arrange this at Blue Corner reception for the best deals. 7. Our visit to Devils tear was stunning.